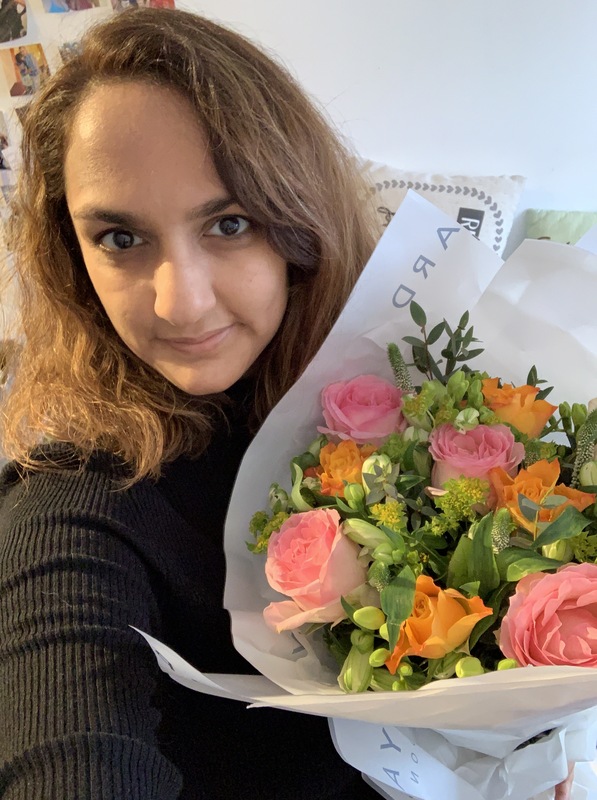 Just a quick thank you to the dating app Bumble for my lovely flowers from Appleyard London on Saturday morning. They are so pretty and I was so surprised! Also a thank you for taking a zero tolerance approach and immediately blocking a guy who wasn’t being very pleasant on the site. It’s not often apps block straight away and also offer you a token of appreciation, so I was extremely grateful. Bumble have been awesome in the empowering women movement and this is really a step in the right direction for women who receive abuse on these sites on a daily basis, bravo.